toy around! 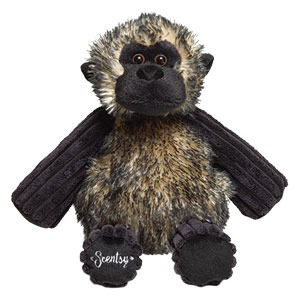 The Scentsy Buddy has combined the fun of a stuffed animal with the sensory satisfaction of fragrance! 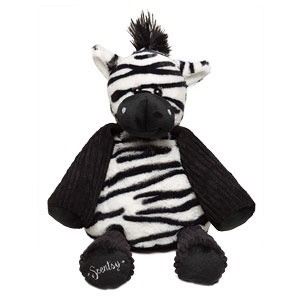 There is a little zipper pouch in the back of each Scentsy Buddy that is big enough to hold a Scent pak. The Scent Pak is also a new product. It is a small, cloth pak that contains fragrance beads that emit a pleasing scent. 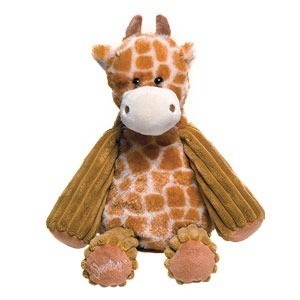 The Scent Paks come in a variety of flavors from Pima Cotton to Berry Blush, so no two Scentsy Buddies smell the same! 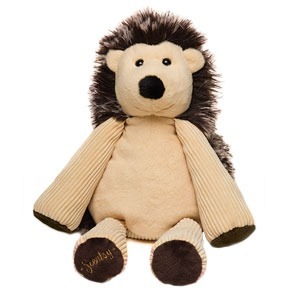 When you purchase a Scentsy Buddy you will also need to choose your scent. The Scent Pak is included in the price of the Scentsy Buddy. These Scent Paks will last months in your new Scentsy Buddy. 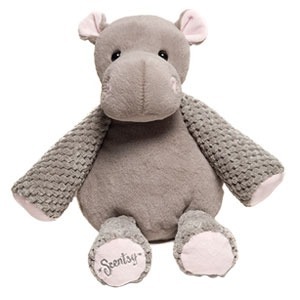 Each of these Scentsy Buddies are made with the softest materials that make you want to squeeze the stuffing right out of them! 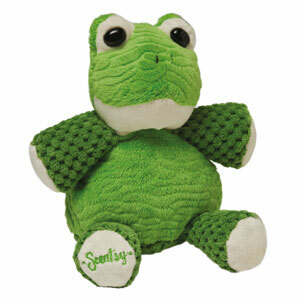 There is nothing like cuddling up to a soft Scentsy Buddy and smelling one of your favorite scents at the same time!